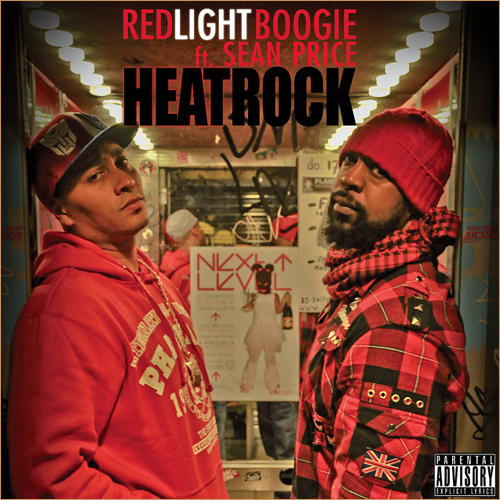 Red Light Boogie did his thing on this track, and of course no matter what track Sean P. is spittin on it's always fire. I still can't get over the fact that Sean has transcended with the ancestors. His music is timeless, and as long as I have life I will always show respect to the fallen Gods in HipHop.